What was it that inspired you to research the topic of Guernsey Evacuees? In early 2008 I was researching the Manchester Blitz of December 1940, when I discovered a June 1940 newspaper which described the arrival of thousands of Guernsey evacuees in England. 2,000 of them arrived in my home town of Stockport, Cheshire and I knew nothing at all about these evacuees. I tried to find out more but could discover very little, and I realised that this was an untold story of the Second World War Home Front which needed to be captured. This prompted me to trace surviving evacuees, when I discovered that many had not returned to Guernsey after the war, but had remained in England. As I began my interviews in England and in Guernsey, I was gripped by these previously untold stories and, due to the advanced age of the evacuees, I decided to record as many stories as I could before it was too late. I left my full time job as a university administrator/researcher to pursue this Guernsey research more fully, and I have now interviewed almost 200 evacuees. At what point did you realise that your research could become a book? Between 2008 and 2010 I began to put together the various pieces of the Guernsey evacuation story and it was similar to putting together the pieces of a jigsaw puzzle. I realised quite early on that these emotional and untold stories would make a great book, but I was intent on continuing to collect as many personal stories as possible. 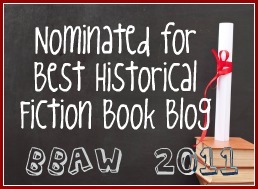 Last year I was delighted to be approached by the History Press who asked me to write a book for them. I chose to write a book aimed at the general public rather than to write an academic book. 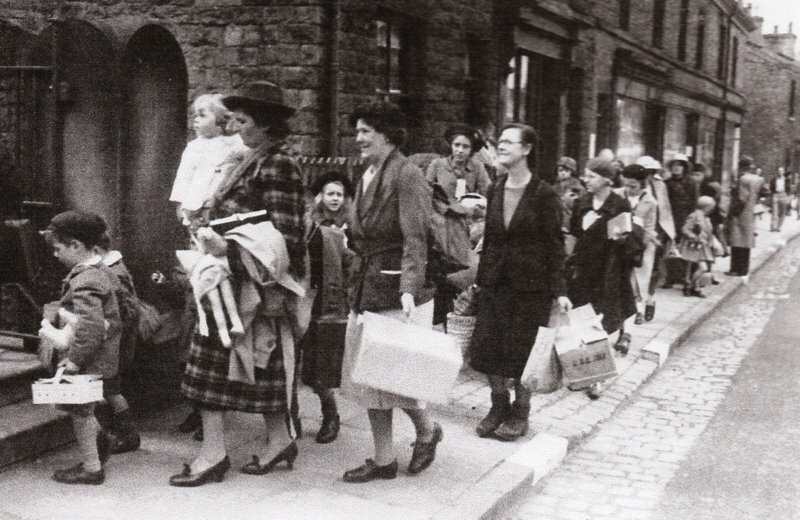 I want to bring out the very human element of these evacuee experiences – the joy, the sadness, the family separation, the courage and determination, and the bonds that were formed between many of the evacuees and their neighbours in England. Many of these bonds continue today. What was the most surprising thing you learnt from your research? I was surprised by the way that these evacuee experiences gripped me, due to the emotional issues contained in each unique evacuee's story. The research practically took over my life. I was not only drawn into the history of the island of Guernsey, but also drawn in to the story of the English Second World War Home Front in a way that I had not previously been. Five thousand school children were evacuated from Guernsey with their teachers and some of these schools were re-established in England for the duration of the war. Thousands of Guernsey mothers left home with their infants in their arms and little else, and created new lives for themselves in England. In addition, the Guernsey evacuees' contribution to the British war effort during the Second World War was amazing! I have formed friendships with many of the evacuees I have interviewed. I attended an evacuee reunion in Guernsey in May 2010, and in June 2010 I organised an evacuee reunion in England which was attended by evacuees, their friends and many local people. After this event I set up a community group for the evacuees who remained in northern England after the war, to enable them to share their wartime experiences with the local community. I also produced a short documentary film about 'Guernsey Evacuees in Lancashire, England', with my colleagues from Bury Archive Service. I sell copies of the DVD via my website to raise funds for our evacuee community group. 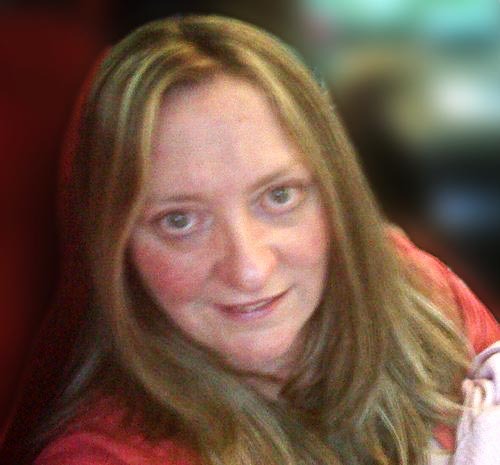 How easy was it to conduct the research & interviews? I prefer to interview evacuees in person, but I sometimes have to conduct interviews over the telephone as I cannot always afford to travel to their homes. I have travelled around England interviewing evacuees who did not return to Guernsey after the war. I have visited Guernsey six times and spent most of that time interviewing people. A typical day includes interviewing an evacuee in the morning, another at lunch time, another in the afternoon and sometimes one more in the evening! The cost of travelling from England to Guernsey is prohibitive, so I have to do as much as I can each time I make the journey. I also try to squeeze in a trip to a Guernsey archive during these visits. Sadly, this leaves little time for me to undertake any sightseeing on that beautiful island! I hope that my book is successfully received by the public, and I hope to write another. I have a number of ideas for books, all relating to the British Second World War Home Front. However, I will continue to capture Guernsey evacuation stories for as long as there are evacuees around to share them with me. There are so many aspects of the evacuation that are still a mystery to me. I will also continue to work with my Guernsey evacuee community group for as long as they are fit and able to share their stories with the public. My book “Guernsey Evacuees: The Forgotten Evacuees of the Second World War” is available for pre order now, via amazon.co.uk, and amazon.com - published on 1 November. 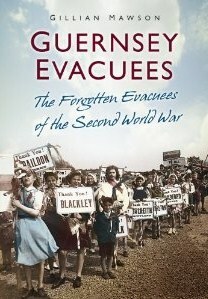 Gillian, Very many thanks for such a great interview, and I am really looking forward to reading and reviewing Guernsey Evacuees. Images courtesy of Gillian Mawson and published here with permission. The story of what happened to the people of Guernsey during World War II has been fascinating to me ever since reading Guernsey Potato Peel Pie and Literature Society. Thanks for the interview today. Thanks Marg. last year I visited the neighbouring Channel Island of Jersey. That was equally as amazing & interesting. I have blogged about much of that trip including visits to the Underground Hospital, built by those interned in camps by the Germans.